This is the time of year where every store you walk into is having "Back to School" sales. Forget about back to school because we still have just a little over 3 weeks of summer. I'm a big proponent of living in the now and being in the now which carries over to training in the now. 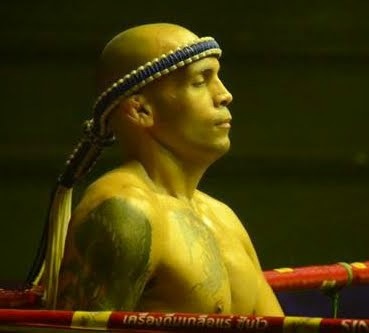 By training in the now I'm referring to not worrying about saving your energy for the next round of pad work, not stressing about breathing too heavy during your beginning rounds of sparring, and take each training session round by round as they happen. There's a Navy Seal motto: "When your mind is telling you you’re done, you’re really only 40% done." Conditioning is all mental! You spend hours training your muscles, now spend hours training your mind.